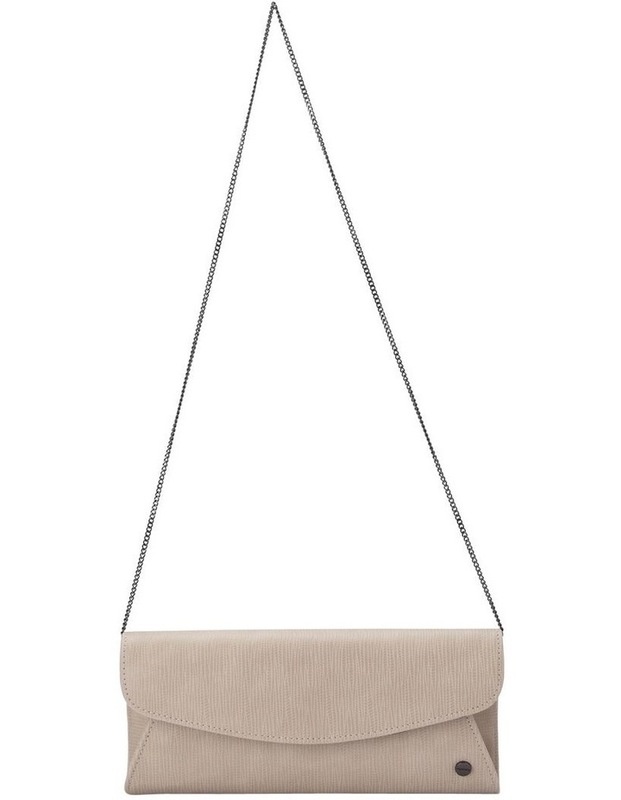 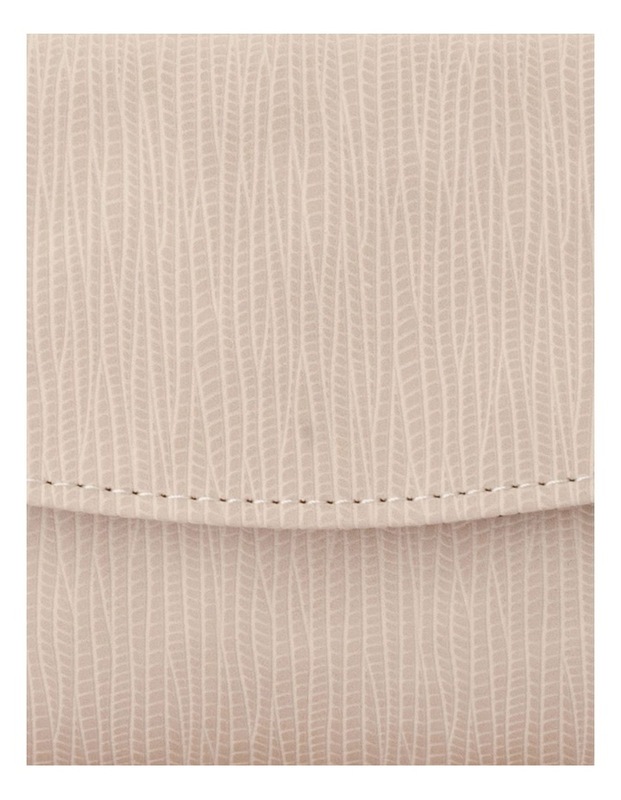 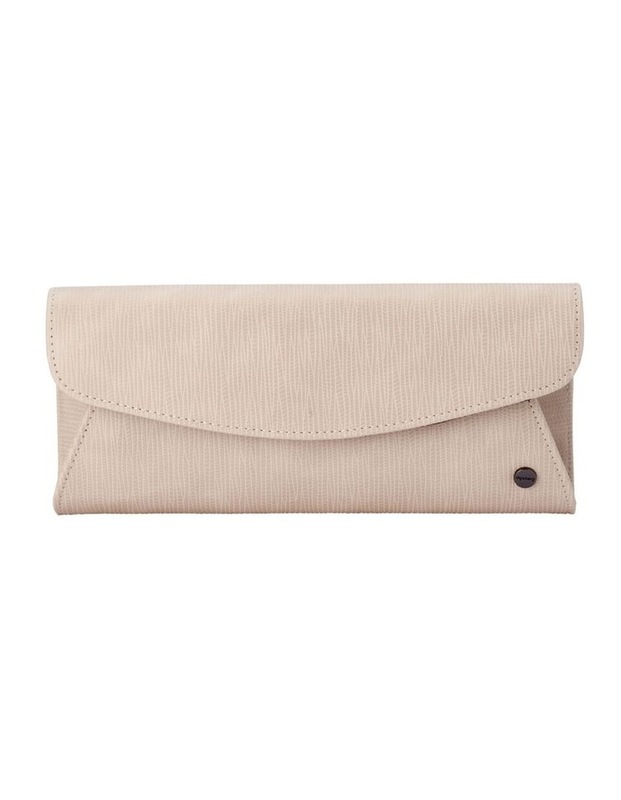 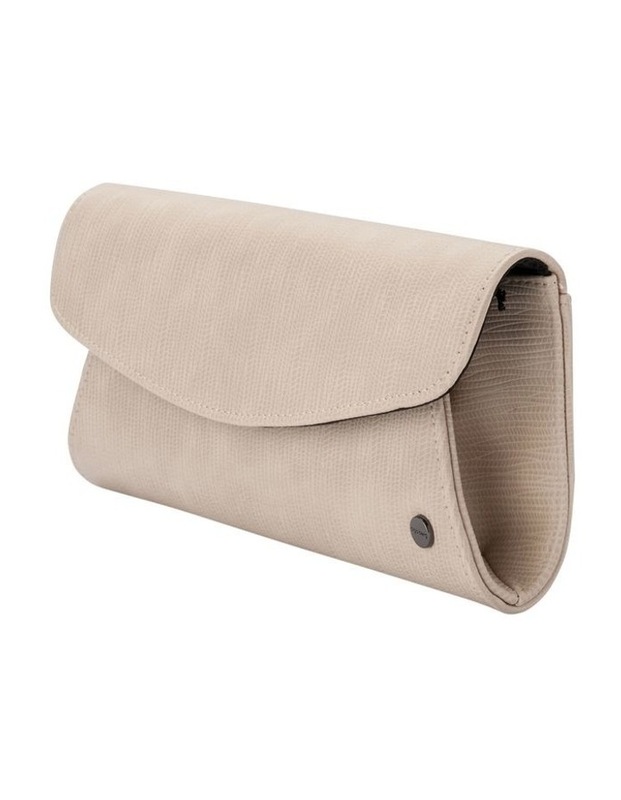 The Kas Large Saffiano Foldover Clutch is the perfect day to night bag. 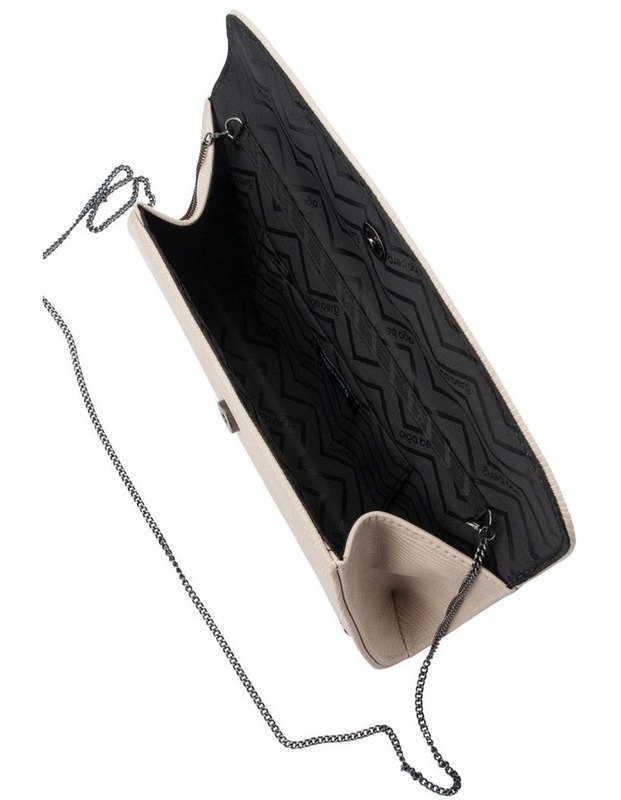 The epi vegan leather exterior provides a gorgeous layer of texture to any outfit. 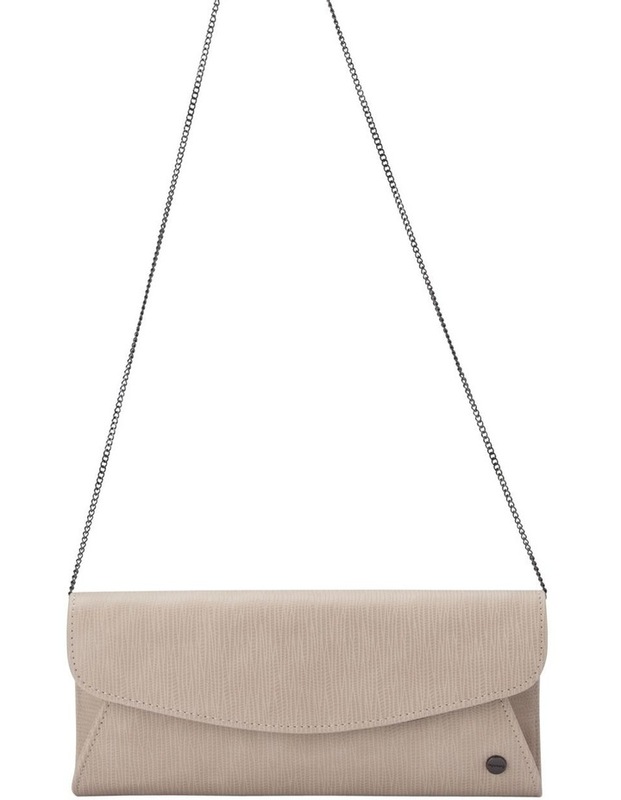 Store all of your essentials inside its roomy interior, including its removable shoulder chain, for those times you want to go hands free.